Kuala Lumpur (3rd-4th September). Malaysia has been hosted the ASEAN Decentralized 2.0/ ASEAN Blockchain Summit 2018. The event has been located at the Kuala Lumpur Convention Centre, Malaysia. 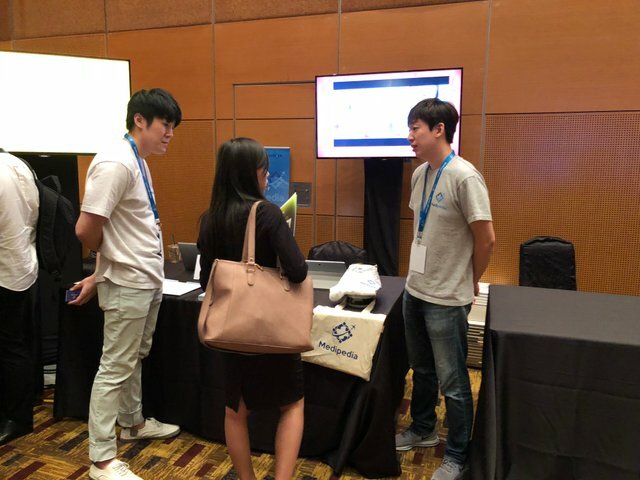 After having spent the whole of August between The Korea, Singapore and China, the Medipedia team arrived in Malaysia exhausted but enthusiastic and ready to network and exchange ideas with the participants at the conference. This conference is specifically different from most blockchain conferences because of the educational aspect. There were presentations sessions from various research papers on different aspects of blockchain such as emerging blockchain technology and token economic frameworks. This is very valuable and necessary at this age where blockchain technology is still relatively new and we need more insight and studies on how it affects people, business, and technology. What is ASEAN Decentralised 2.0? ASEAN Decentralised 2.0 By Global Blockchain Foundation 2 day programme of unrivalled content and exceptional networking opportunities, designed for the busy business leader. Based on unrivalled content and exceptional networking opportunities, join the Summit keynote programme, hear from cutting edge enterprise case studies, deep-dive into topics with roundtable discussions and hosted networking sessions. Connecting enterprise industry leaders, business decision makers and tech innovators. No co-located side events. A purely Blockchain and DLT focused business audience. Several government delegations with extensive experience in government affairs in the ASEAN region has been present. 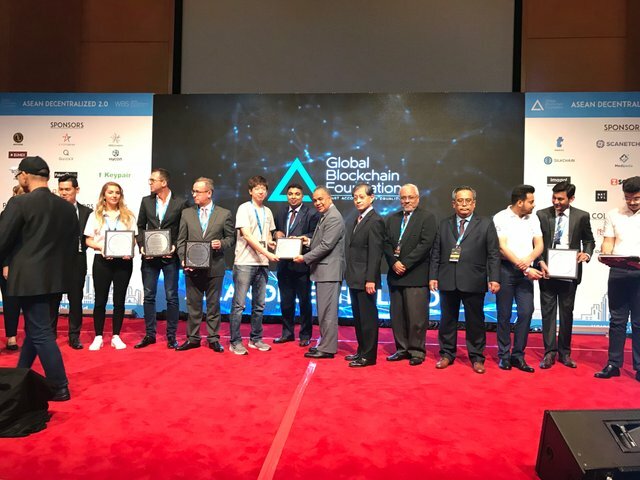 Among the top speakers are Haji Amiruddin Bin Hamzah, Malaysia’s deputy minister of finance; Shri Mridul Kumar, High commissioner of India to Malaysia; and Oliver La Rosa, President of the Government Blockchain Association Malta. The event draws more than 1000 participants including startups, researchers in academia, blockchain and IT developers, entrepreneurs, and investors from the ASEAN nations and the rest of the world interested in blockchain development in the region. In addition to the talks and presentations, there were also a startup competition and an ICO pitch. The Medipedia team has been attended and registered in the ASEAN Decentralized 2.0 event as one of the silver sponsors. And our CEO Mr. Taeyong Kim had the opportunity for 8 minutes to pitch our Medipedia project to the audience, the opportunity to participated in a panel discussion and has been given the access to open the booth of Medipedia at the display area of Kuala Lumpur Convention Center. The conference was an opportunity for Medipedia to hear and meet the best from global investors fraternity and explore the best ways to have a top notch and well thought out Medipedia to serve you with the best product in the Medical Tourism market. In addition, by participating in startup competition and ICO pitch, Medipedia wants to prove that our platform can provide innovative solutions and ideas in solving healthcare problems with tourism industry and blockchain technology. And it will enable the future of Medipedia to build & expand our business propositions globally. Our CEO, Taeyong Kim had chance to meet the Minister of Finance in Malaysia and shared photos together.